The prado made its first appearance in Jones Complete Barguide: a 1970’s whopper with over 4,000 recipes, of which so many must be weird and gross. The book has been out of print for some time, but dutiful mixologists have been able to parse a few gems out, including this one. 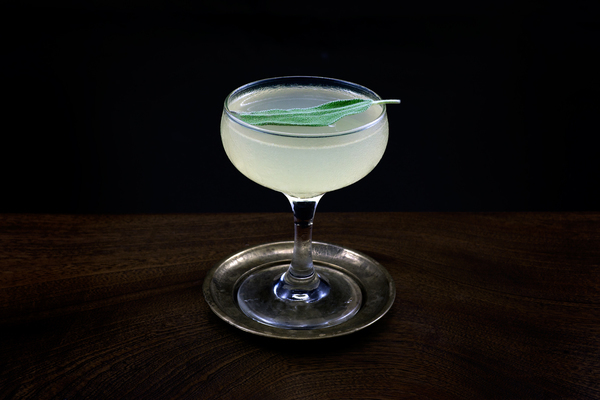 The cocktail’s revival can be traced back to Kacy Fitch and Seattle’s Zig Zag Bar, where the drink stayed in rotation for some time. It began circling around the internet in 2009, and was brought to our faces via the always inspiring menu at Cure in New Orleans. In Spanish, a prado is a grassy meadow or field. This makes great sense for this cocktail, which is simple, sharp, and acidic. It boasts a silky texture and frothy head, rounded out by a fragrant and emphatic whiff of maraschino liqueur and agave. 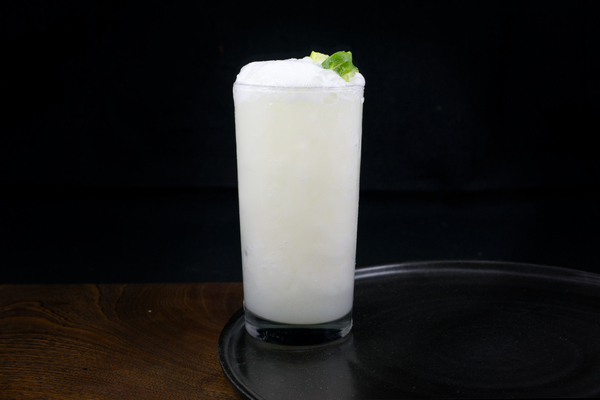 An enterprising bartender might describe it as something between the last word and a margarita. 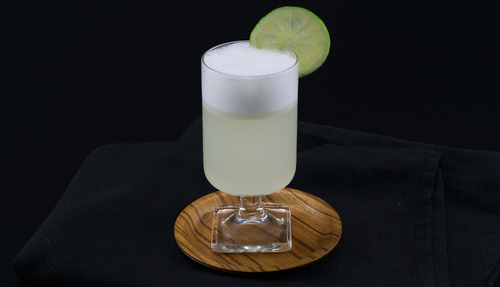 Most recipes, including the Jones version, request lime juice in this cocktail. The bartenders at Cure opt for lemon juice, which is pretty good too. 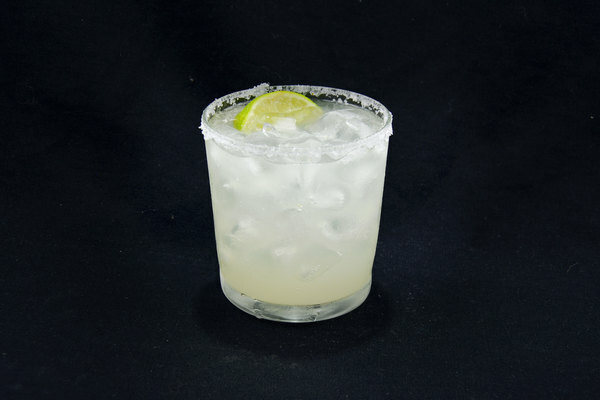 We aren’t keen on messing with perfection, and usually stick with lime juice, but feel free to experiment. This drink needs to be shaken halfway to hell, so consider popping the coiled spring from your strainer and adding it to the mix. It helps multiply the shaking effect considerably. Some people like dropping a few dashes of bitters on top of the froth, both for visual effect and an extra fragrant nose. We’ve never tried it, but think Angostura would be awesome in that role. This drink is naturally very sour. If you are looking for a smoother, mellower drink, do not fret. An extra quarter ounce of maraschino will do the trick.